I’m pretty excited about Divinity: Original Sin 2, and booted up the first one with Kodra this past evening to mess around a bit. It reminded me a lot of playing the game before, with Ashgar, and some of the difficulties we ran into. 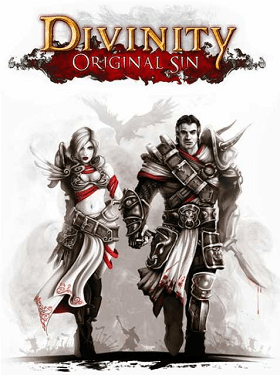 The biggest issue is that there is a LOT of story in Divinity: Original Sin. It’s delivered in classic RPG style, through NPC dialogue, which means things tend to either go over the head of the player not actively engaged or forward motion is slowed to a crawl as everyone makes sure everyone else is finished reading. The first D:OS feels like a big, expansive place with a lot of stuff to do, and there really is. After a short tutorial area, you’re dropped into a fairly big town with 50+ NPCs, many of which will have quests for you, and all of which have something to say. You can stumble across what’s probably the main plotline of the game in what seems like an accident, and you can do everything from robbing the town blind to picking a fight with the city guard and losing horribly. It’s an incredible amount of freedom, but it slows down the pace of the start of the game immensely. It’s entirely possible to spend 2-3 hours or more in the town faffing about before actually going to DO much of anything, and you can go from levels 1 to 3 fairly easily. It’s possible, of course, to leave the town after a relative minimum of NPC conversation, but it’s still a pretty big time investment where you’re still kind of figuring out the game before you get back into out-and-out adventuring. There’s some really cool potential stuff here, where I can go off and do some shopping while my partner picks up quests, and then he can brief me on what we’re doing. It means there’s stuff for a “face” character to do and be effective without forcing everyone else in the party to simply watch. That having been said, though, you do all of this in the city before you actually get to go out and test the waters as far as combat, adventuring, etc go. I like the heavy roleplay-y nature of the game, but it loses something in the pacing, and there’s not a lot of good messaging to get you to go out of the town and do more than just talk to NPCs. On the other hand, the game has a lot of rich storytelling going on and an absolutely mindblowing amount of content, even in just the first town. There are a ton of interweaving questlines and some genuinely interesting NPCs (including a whole bunch of animals that have stuff to say and quests to give to you if you’ve taken a particular perk, but just moo or meow at you otherwise). Were I playing the game singleplayer, I’d spend a bunch of time talking to every NPC and getting all of the story and just absorbing it all at my own pace. In multiplayer, however, there’s a sense of urgency that seems to crop up. There’s a sense that we want to be together, fighting enemies and moving forward in some dungeon or other area, and that anything getting in the way of that is boring. 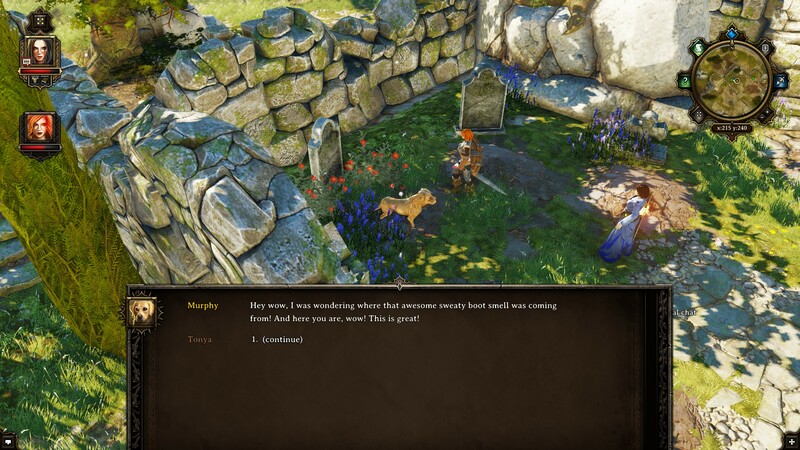 Talking to NPCs is necessary, but there’s a pressure to rush and get to the more interactive parts, and you lose out on a lot of story in so doing. It’s very similar to the MMO problem, where players just click through text as fast as possible, and have to make a conscious effort to stop and take in the story. As soon as there are other players involved, it becomes all go go go fight fight fight all the time and the story gets pushed to the wayside. As someone who really loves story in games, but also loves co-op, this bugs me. There are very few story-driven multiplayer games out there, and even the really outstanding ones (Borderlands) tend to be extremely light on story interactivity. 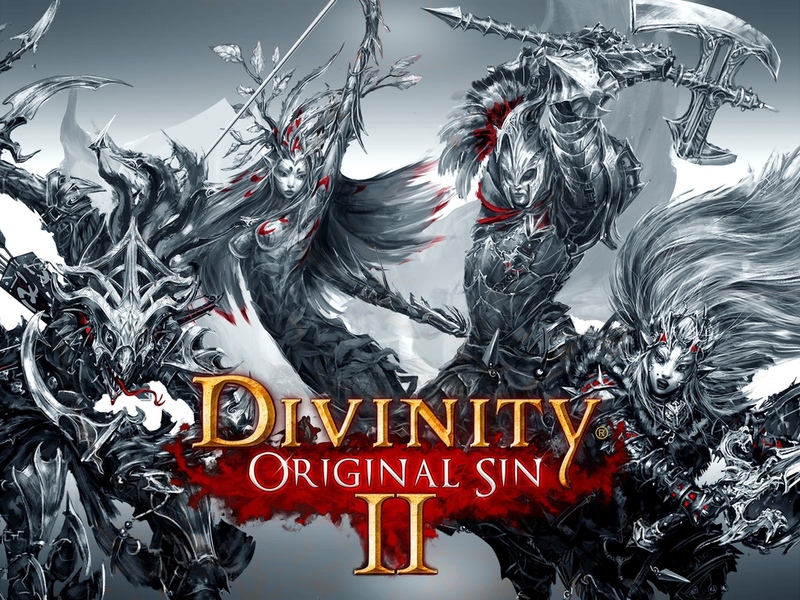 Divinity: Original Sin has a lot of story and a whole lot of interactivity within that story, but presented as a multiplayer experience there’s a feeling that you need to rush through it, or a real risk of getting bored waiting around for the rest of the party. I’m very interested in the sequel, especially because I feel like the expanded party size from 2 to 4 will allow much more focused builds and some really interesting character options, but I’m also worried that that’ll dilute the storytelling even more. I suspect the solution is on the player side– talk a lot, over voicechat, about everything that’s going on. Retell parts of the story to your friends while you play and keep people from getting bored. It also means people are constantly checking up on each other, rather than going off and doing their own thing while playing “together”. It’s still not the most elegant solution to the problem, and it’s a non-trivial game design problem to solve. It’s something I’ve been mulling over for a while and haven’t found a nice way to fix.